The contest is over; I hope at least some of you enjoyed it :-) The editorial is published here. The 7th April Fools Day Contest will take place on Monday April 1st. This is a joke competition in which solving the problem is often easier than figuring out what the actual task is. In this round you'll be given several weird problems and 2 hours to solve them. 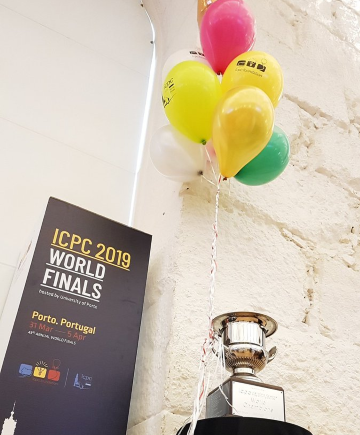 The contest will use ACM ICPC rules (no hacks, the standings are decided by the number of solved problems and penalty time earned on them), and it will be unrated. You can submit solutions in any language allowed by Codeforces. To get an idea of what the contest will look like, you can check out the contests of the past years: 2012, 2013, 2014, 2016, 2017, 2018. As usual, to enjoy competing in this round you'll need a sense of humor compatible with mine. Good luck, and have fun! Server time: Apr/20/2019 20:21:25 (d2).